A TRUE ADIRONDAK PROPERTY… relax with a cup of coffee, read a book, canoe the lakes, hike the trails. You can’t help but feel calm, relaxed & overcome w/serenity. 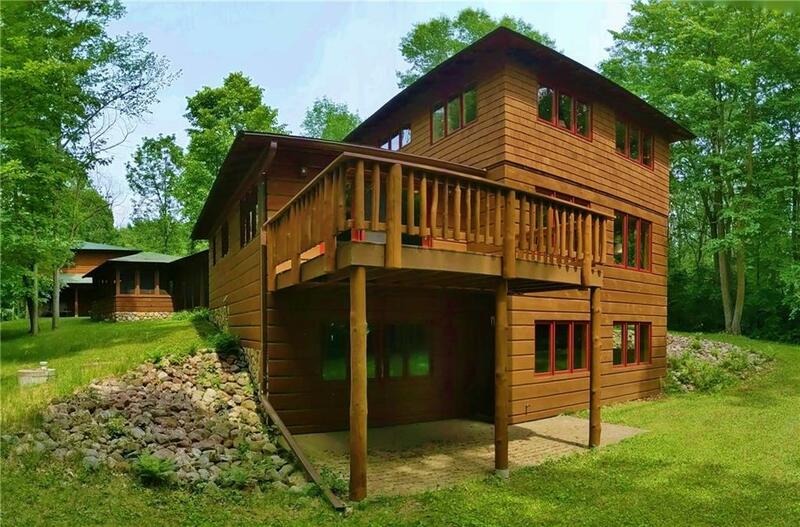 Privately situated on 35 acres, this well-crafted, custom built home is a dream come true. Amazing master loft bedroom & bathroom, top of the line kitchen appliances, wood & tile floors, stone fireplaces, huge screen porch, studio apartment above the 3 car garage. Built-in shelves all over. Lake access on Upper & Lower Vermillion Lk.